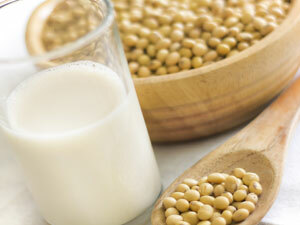 Water-soluble, nitrogen-doped fluorescent carbon nanodots (FCNs) have been made by simply heating soy milk. 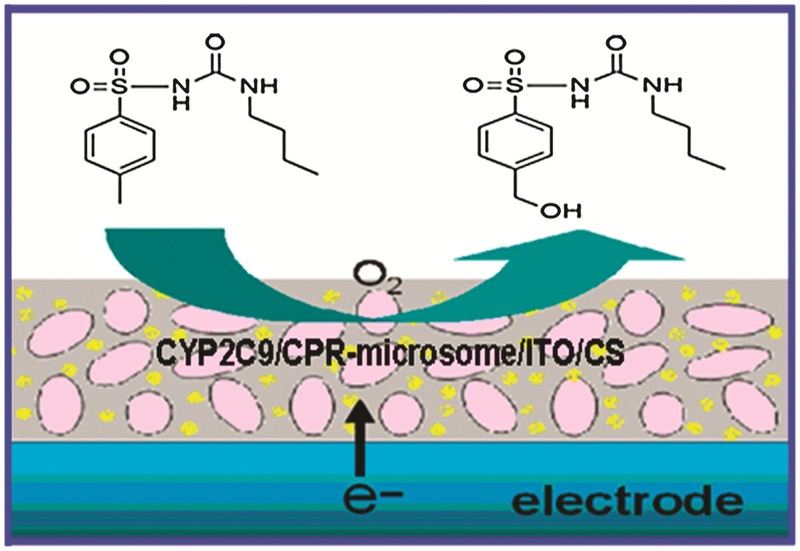 This cheap and green approach produces a carbon nanomaterial suitable for bioimaging applications, and has already shown promise as an electrocatalyst, say scientists in China. There have already been several successful demonstrations using natural biomass as a precursor for producing nanomaterials. Inspired by these endeavours, Shaojun Dong and colleagues at the Chinese Academy of Sciences have developed a simpler, time-saving method for preparing bifunctional nanomaterials, in just three hours, using soy beans. There is still just time to submit your poster abstract to the 21st IUPAC International Conference on Physical Organic Chemistry (ICPOC 21) but don’t delay. The deadline date of 13 July is for both poster abstracts and early bird registrations. Professor Hiromitsu Maeda, Ritsumeikan University, Japan has won the 2012 ChemComm Emerging Investigator Lectureship and will delivering his lecture at ICPOC 21. This annual award recognises an emerging scientist in the early stages of their independent academic career. Professor Maeda’s has been particularly commended for his contributions to the fields of organic chemistry, supramolecular chemistry and materials science. In addition to the outstanding plenary sessions, there will be three parallel sessions over the five days comprising invited lectures and contributed talks, as well as poster sessions. A broad range of scientists from across the whole community who share a quantitative perspective on chemistry will be there, providing an opportunity to discuss and celebrate the current status, development, and the future of physical organic chemistry. Make sure you are one of them! 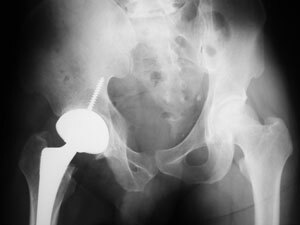 Don’t miss the poster abstract submission and early bird registration deadline – 13 July. 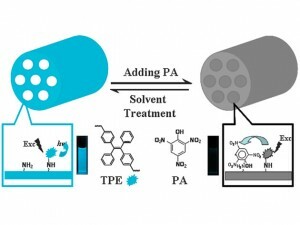 Researchers from Japan have developed a photocatalytic reactor for a water purifier that does not require batteries. Rather than using an external power source to pump water through the reactor, the system uses diffusion and capillary action to achieve an entirely non-electric reactor. In addition to water purification itself, it is also important to ensure a constant and efficient transfer of contaminated water into the reactor and clean water out. This is normally achieved by an electric or fuel pump, but in areas where the power supply is often disrupted or is scarce, another approach is needed. A new clinically used cancer drug thought to work by inhibiting kinase enzymes also strongly inhibits carbonic anhydrase (CA) enzymes, reveal scientists in Italy. Scientists did not evaluate the CA inhibition activity of pazopanib before its approval for the treatment of a variety of different cancers, including lung, breast and ovarian cancers. But Claudiu Supuran and colleagues recognised part of the drug’s structure – a primary sulfonamide moiety – is often found in drugs that can inhibit CAs. So they tested pazopanib along with some other related structures and found that the drug did indeed inhibit CAs. They estimate that a significant proportion of the drug’s therapeutic effect on hypoxic tumors is due to its strong CA inhibitory properties. 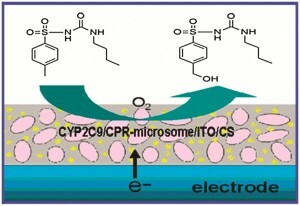 A reusable fluorescent sensor that detects explosives in groundwater or seawater could aid antiterrorist activities and environmental protection, say scientists in China. Many techniques have been used to detect explosives, including gas chromatography, Raman spectroscopy and fluorescence spectroscopy. The latter is considered the most useful because of its simplicity, high sensitivity and low cost. With this technique, fluorescent dyes are incorporated into a solid matrix on which they interact with the explosive molecules, causing them to fluoresce. However, the dyes often aggregate within the matrix, leading to a substantial decrease in fluorescence, known as quenching. 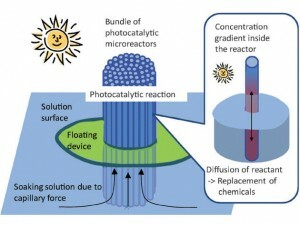 This loss of efficiency and sensitivity motivated the discovery of molecules whose fluorescence is turned on by aggregation rather than suppressed. 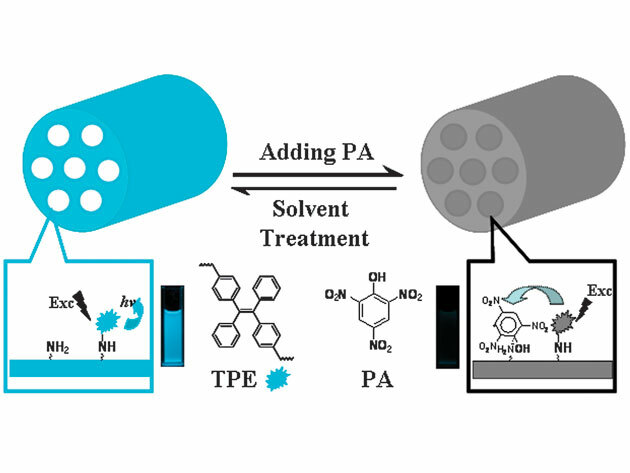 Materials based on such aggregation-induced emission (AIE) luminogens (luminescent compounds) have shown promise in explosive detection in organic solvents. Dispersion in aqueous solution has, until recently, proven difficult. Mirror-like nanoparticles can boost the efficiency of solar cells. 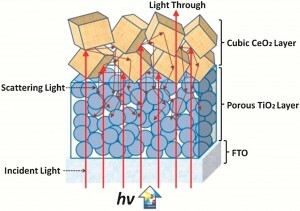 Scientists in Australia coated a solar cell’s TiO2 photoanode with cubic cerium oxide nanoparticles. 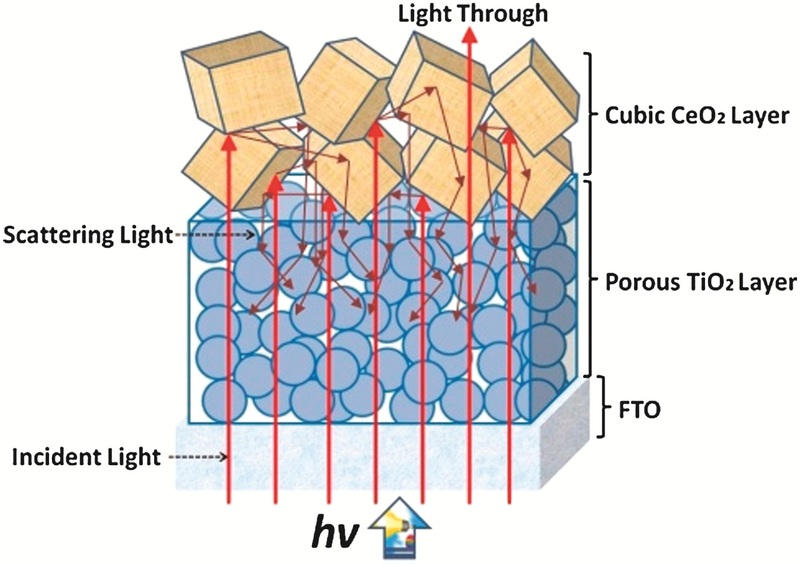 The nanoparticles’ large mirror-like facets are good at scattering light back onto the TiO2 nanoparticles, resulting in a 17.8% improvement in the power conversion efficiency compared to regular dye sensitised solar cells.